Here's another thing that has gotten me particularly excited lately. My knitting. I took up knitting a few years ago with some colleagues and just completed two courses this fall - one in sock knitting and the other, mittens. I find the activity very therapeutic and calming. I knit almost every night, a little bit at a time. I started with scarves, but got bored. 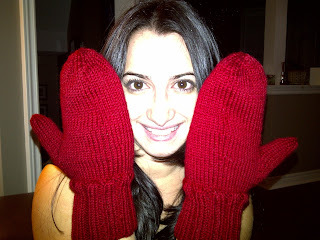 Now I like to try more interesting projects - hence, my mittens. 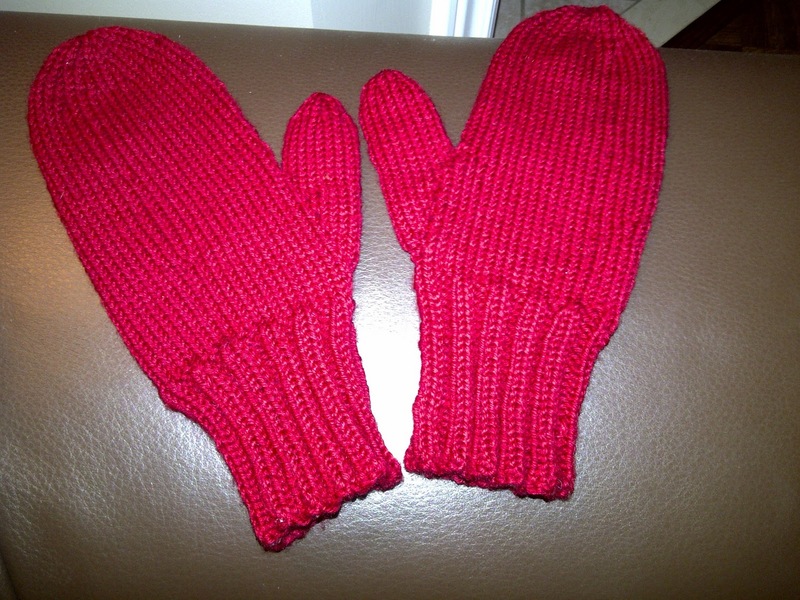 I was actually able to knit both mittens at once, and chose this glorious cranberry red colour - perfect for the holidays. Here are my finished mitts! I actually impressed myself with this project! Aren't they pretty? 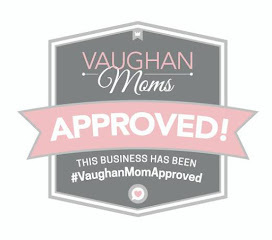 Special thanks to Sandra for teaching the class at Unwind Yarn House in Newmarket.